Investments and Concessions comprises Infrastructure and G5 Properties and Concession Operations. It operates in South Africa and Europe. 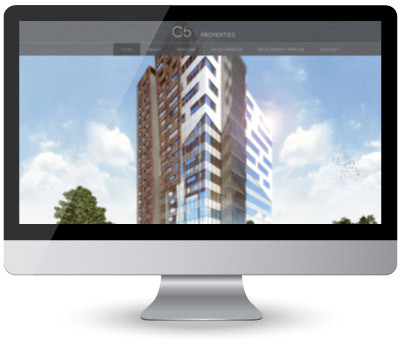 G5 Properties, a leading investor and property development company, is a subsidiary of Group Five. The business focuses on the development of A-grade property assets in South Africa and Selected Sub-Saharan African countries.